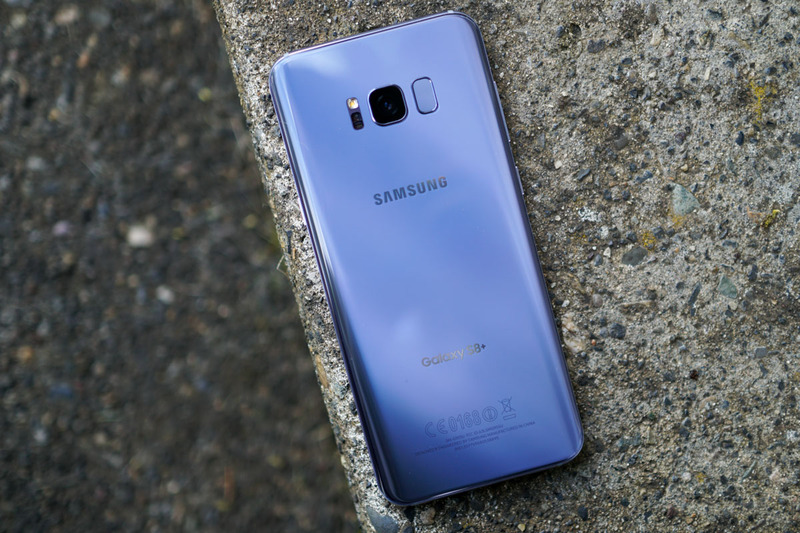 Ready for Android Pie on your Galaxy S8, S8+, or Galaxy Note 8? After starting an initial rollout of the Pie / One UI beta in international markets a week ago, last night, the beta update showed up in the US. The update may only be available to unlocked units of each phone, rather than carrier models. However, you should double check that on your own phone. How do you do that? Open the Samsung Members app (make sure it’s updated too) and if available, you’ll see a banner at the top of the app asking if you are interested in joining the One UI beta. Should you decide to join, you’ll opt-in to the program to start. Once done, give it a few minutes and you should then find an update available to download through phone Settings>System update. What’s the big deal with the Samsung One UI / Pie update? It’s a huge change in terms of looks and functionality for Samsung phones. It’s pretty great, actually. To get a complete overview, dive into the video below. S8 and Note 8 owners, how’s the update so far?